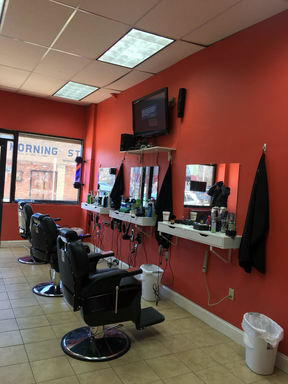 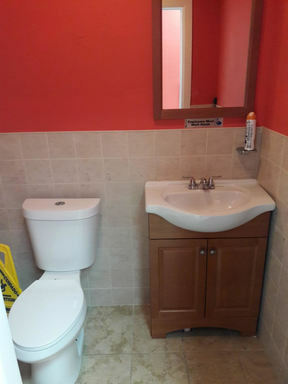 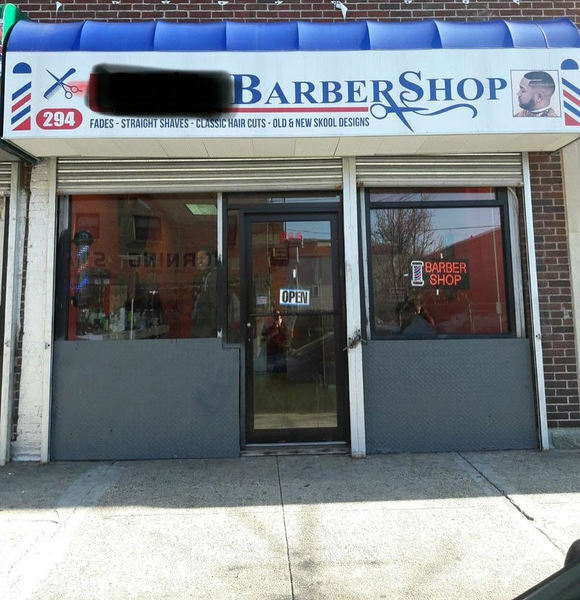 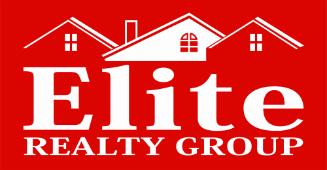 $13,000 Barber Shop for Sale! 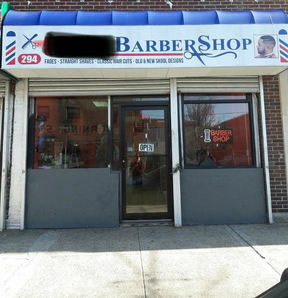 Barber Shop great location! 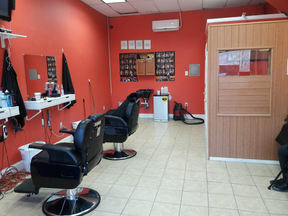 All Furniture included quality barber chairs and stations.